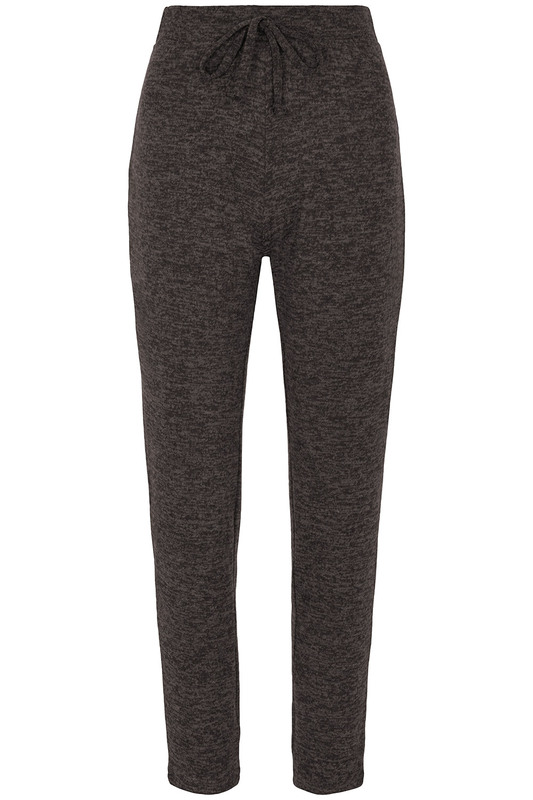 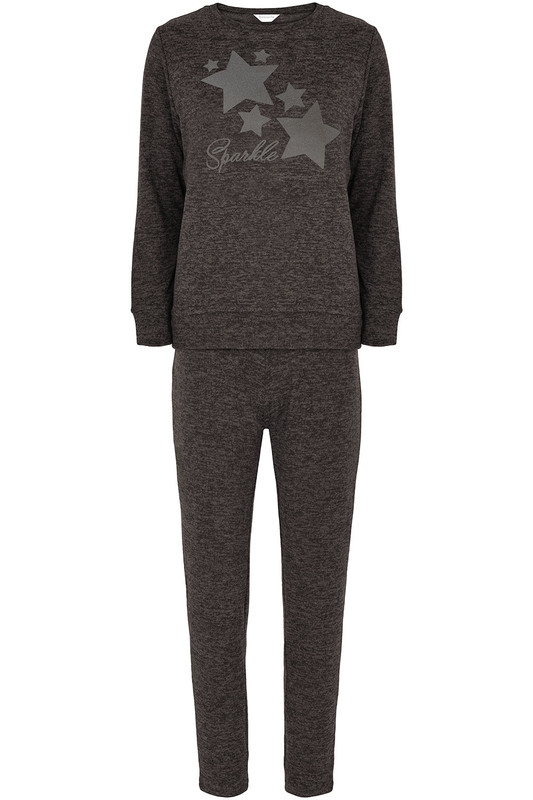 This cosy loungewear set is exclusive to our website. 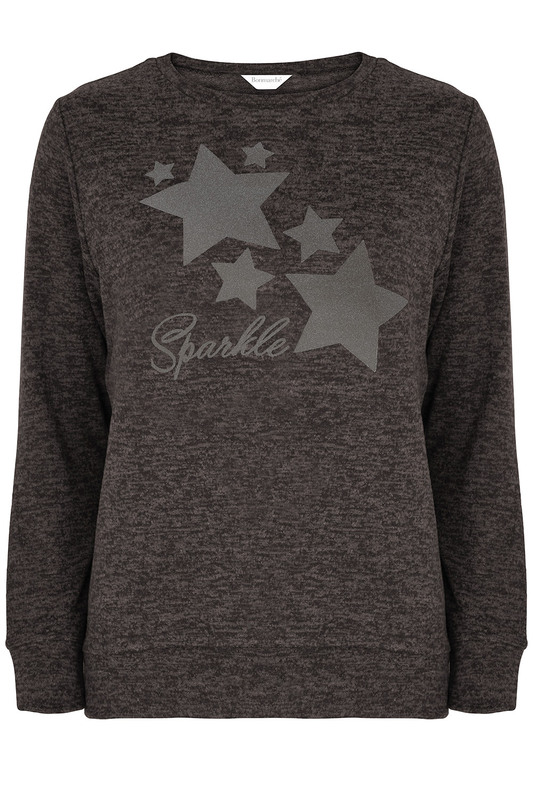 The soft fabric has a subtle marl look, while the long-sleeved top features a charming starry motif and Sparkle logo. 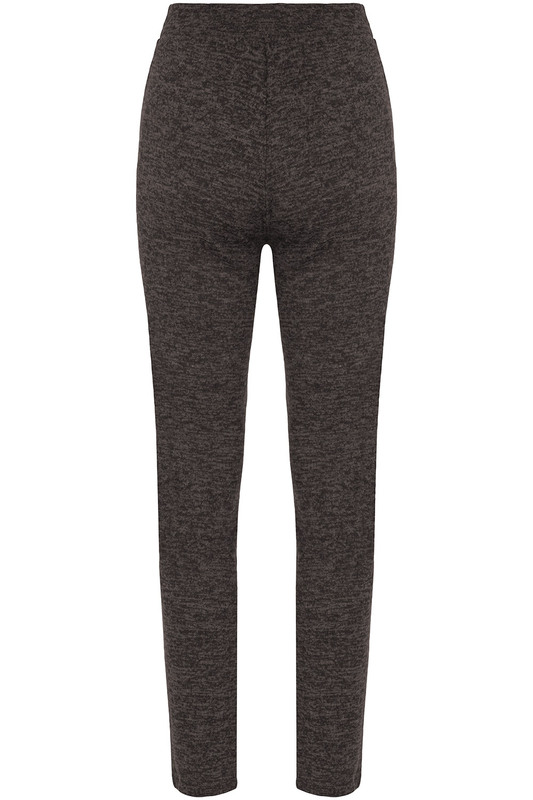 Tapered trousers add both comfort and a touch of modern flair. 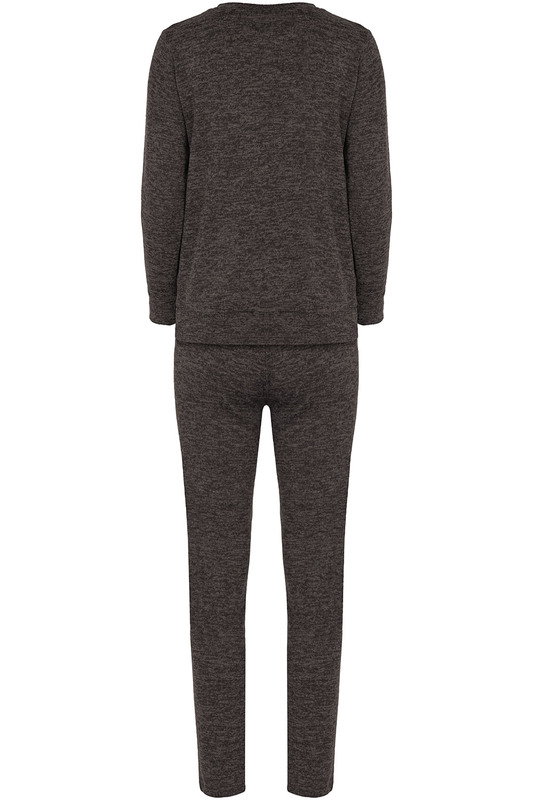 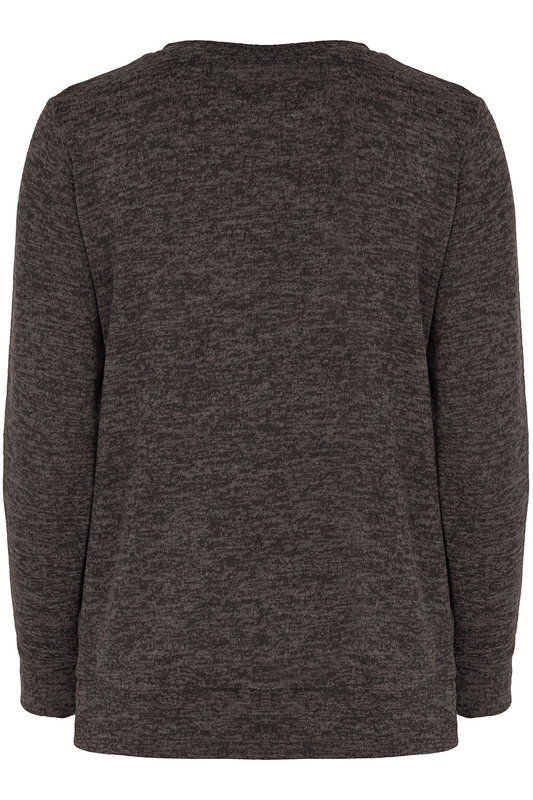 Wear with fluffy slippers and a dressing gown for lazy evenings at home this season.